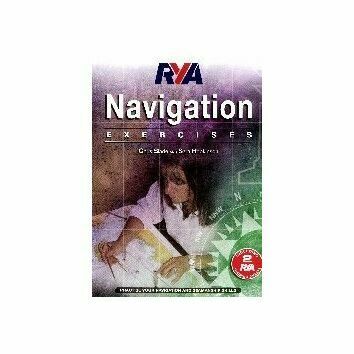 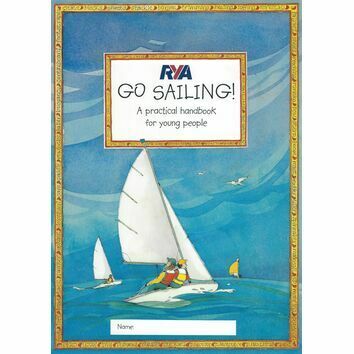   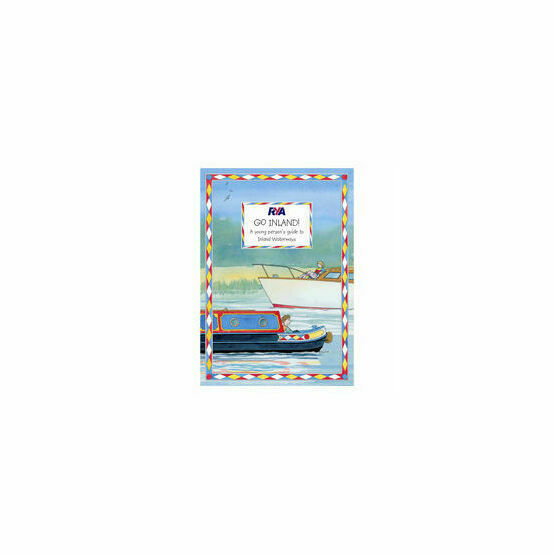 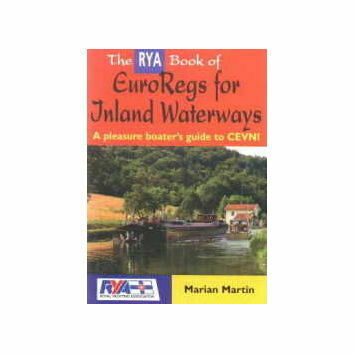 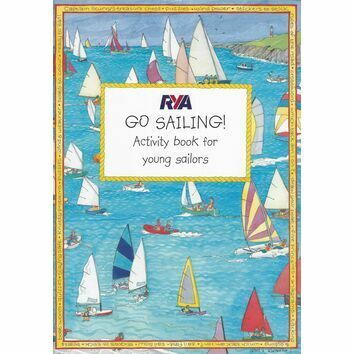 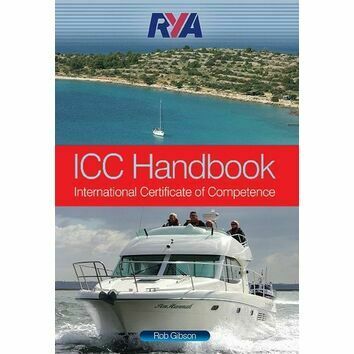 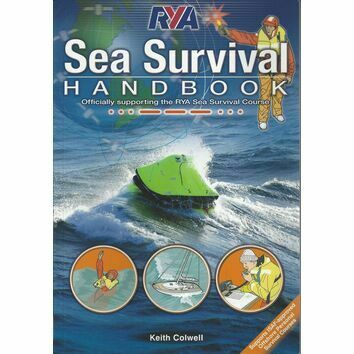 This practical instructional book is designed for young sailors and which will teach you how to be safe and useful onboard river & canal boats. 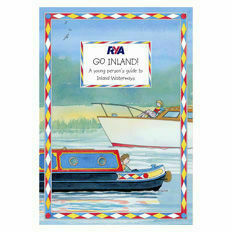 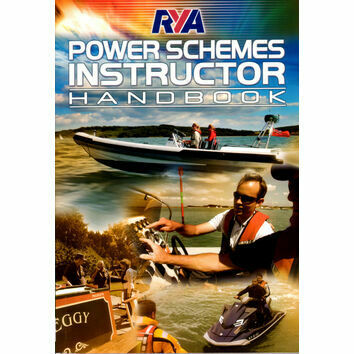 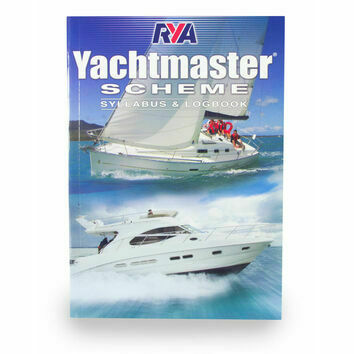 Tips include lock handling, mooring, steering and life on board. 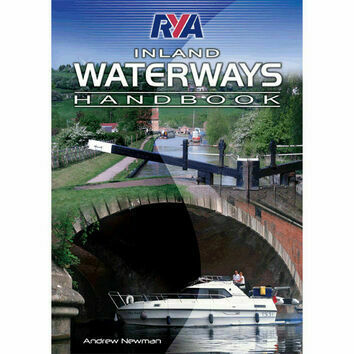 As well as handy tips, there are some fun facts and things to do to help on-board, designed to help 7-12 year olds get the most from an inland waterways cruise.